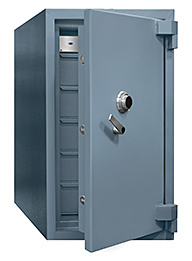 Superior quality security products, the longest warranty in the industry and personalized security consultation and technical support are just some of the reasons why our clients in the commercial industry continue to make Access Security Products Ltd. their first choice for burglary and fire resistant safes, vaults and security equipment. 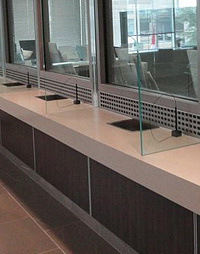 Access Security offers a complete range of bullet resistant products including transaction windows, glass windows, bullet resistant doors and Kevlar (Fiberglass) armor panels. 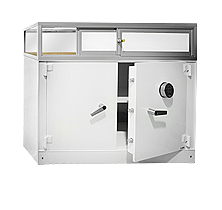 All units include drawers, drawer specific time delay, time lock intervals, audit features and can operate free-standing or inserted into a B-rate, TL15, TL30 OR TRTL30X6 Safe. 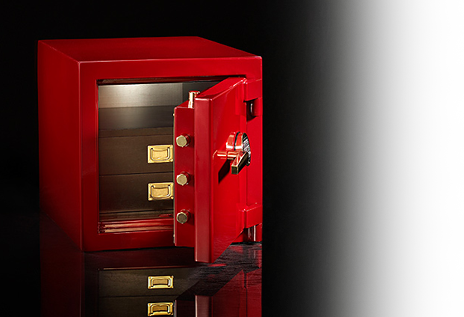 There is nothing more valuable than peace of mind when it comes to securing your precious assets. 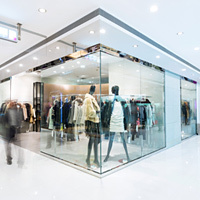 That’s why leading jewelry retailers around the world invest in security products and services from Access Security Products Ltd. 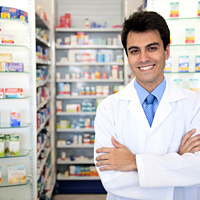 When you invest in security products from Access Security Products Ltd. you will soon discover what leading pharmaceutical companies in Canada and the United States already know — we excel in delivering leading edge custom-designed security products that keep your assets safe from harm. 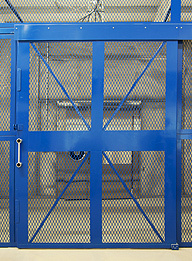 Built with 10 gauge, rolled and flattened metal mesh; includes single door, sliding or double door access. 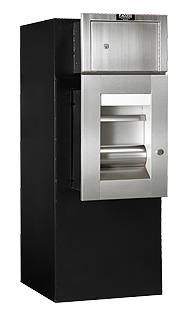 The unit accommodates up to 20 users and each user will have a unique 8-digit PIN number. 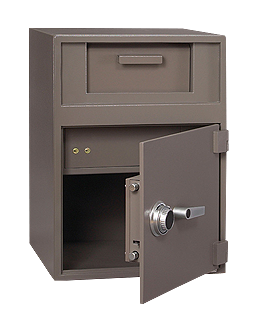 Access Security Products Ltd. enjoys a reputation for delivering superior quality security products and personalized service to the financial industry making us the first choice for leading banks and credit unions around the world. 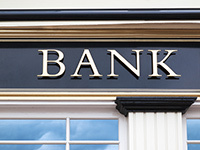 The manually operated Access Night Depository meets and exceeds ULC listed Class C1 (15 minutes) & C2 (30 minutes) for after hours deposits of bags and envelopes. The deposit compartment and the exterior face is illuminated at all times by a light unit built into the frame of depository. 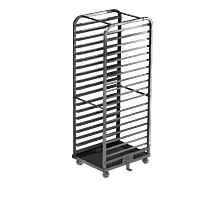 Available in a wide range of sizes, configurations, with steel or stainless steel framing and options available for counters, voice transmission and pass-through deal trays. 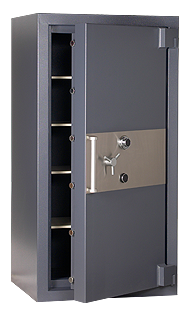 As the designer and manufacturer of the Pawnguard®, Access Security Products Ltd. has set the North American standard for the safe and secure storage of assets in the pawn industry. 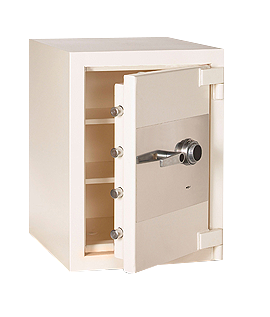 We appreciate the consequences of losing precious inventory and designed the Pawnguard® so that you can store your assets with confidence. 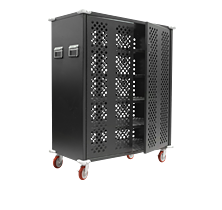 May be configured for multiple threats including blast and forced entry resistance. 1,100 events can be read from the display screen. Optional computer download feature available. One of the fastest growing markets in security product development today is custom-designed security solutions for the homeowner. 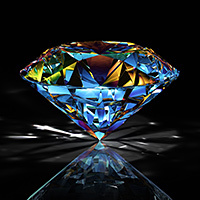 From important documents to jewelry to money, homeowners are increasingly looking for ways to secure precious assets within the comfort of their own homes. The longest product warranty in the industry with 24-hour emergency technical support. 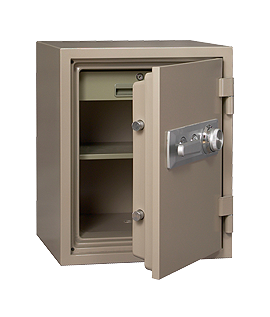 Access Security Products Ltd. is a leading manufacturer and supplier of a comprehensive range of burglary and fire resistant safes, vaults and physical security equipment. 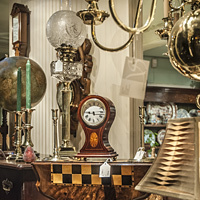 It is our vision to be a highly innovative company that incorporates the latest technology and unequalled quality standards in the manufacture and distribution of security products. We strive to exceed customer’s expectations in reliability, delivery and cost through continuous improvement and customer interaction. The dedication of our employees is the key to our success. © Copyright Access Security Products Ltd., 2019. | Website Terms.